Shop for cuff & wrap earrings at incredibly affordable prices. Spend $50 or more and receive FREE Shipping. Just enter SHIP50 at checkout. 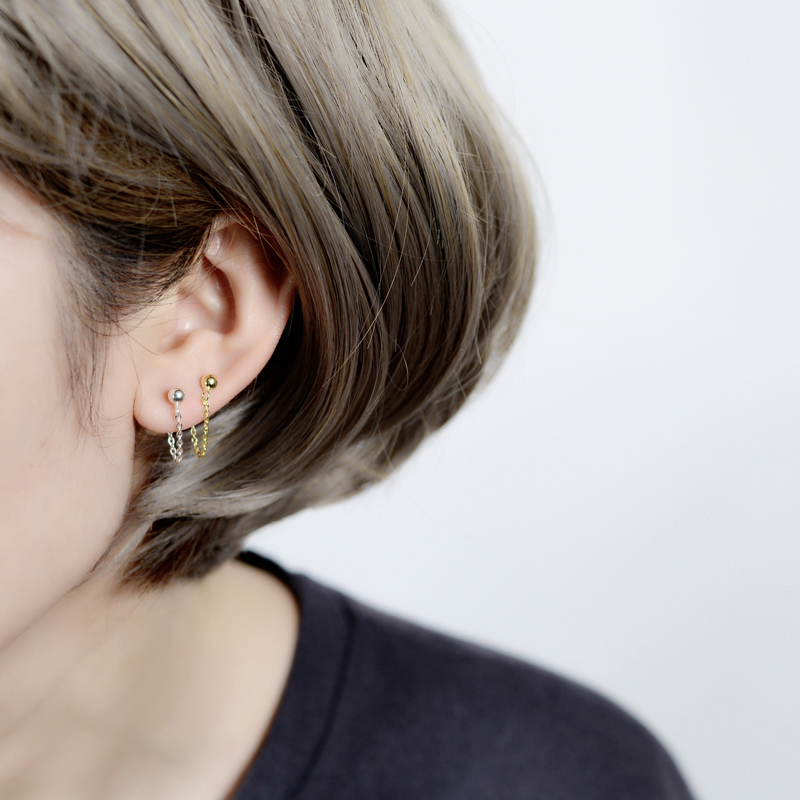 Cool and casual, these simple earrings pair beautifully with everything from jeans and a T-shirt to summer dresses. 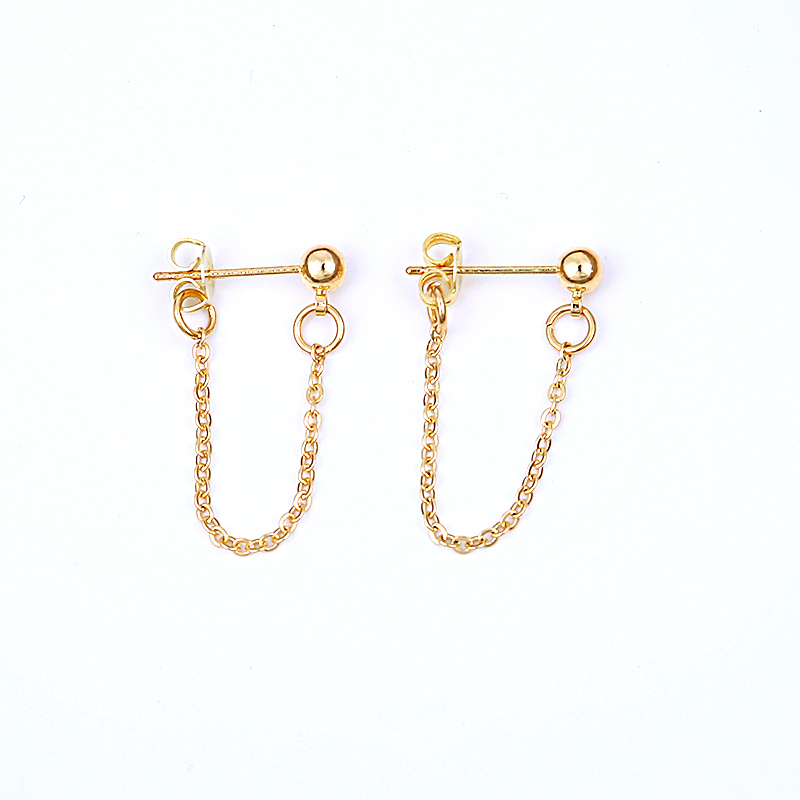 Great for everyday casual earrings, screw backs ensure that they won't fly off when you're working out or dancing. The piece is handmade, for a refreshingly rustic and casual look. Soft and malleable copper can be shaped into fine, intricate designs. 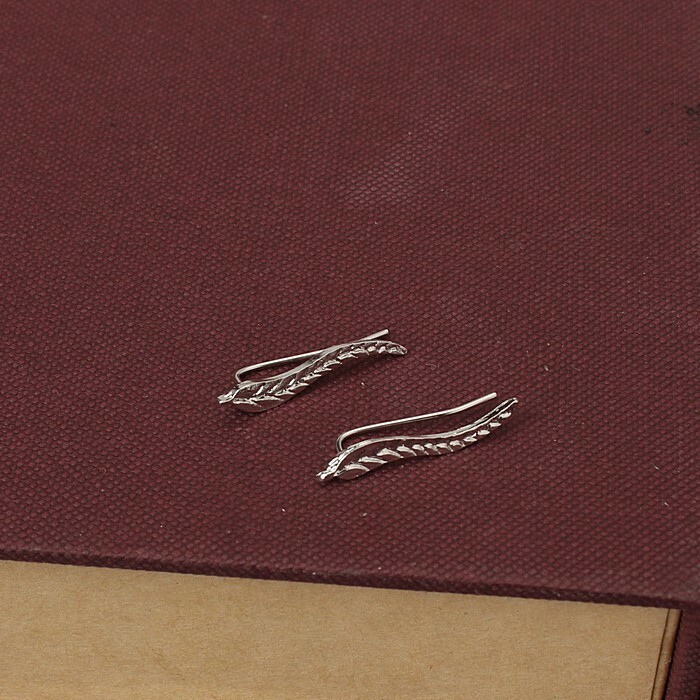 Treat yourself to a pair of radiant women's earrings. They're the perfect way to bring attention to your face and put a sparkle into your eyes. The secure backs add a casual finishing touch to the design. 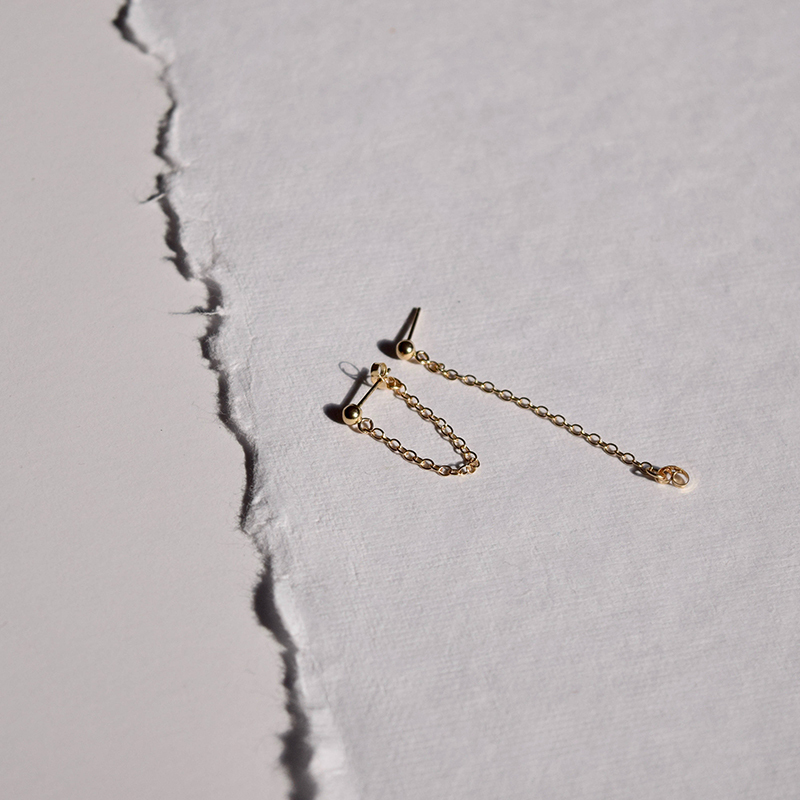 This piece of jewelry is handmade, sporting quality craftsmanship that will last for years to come. 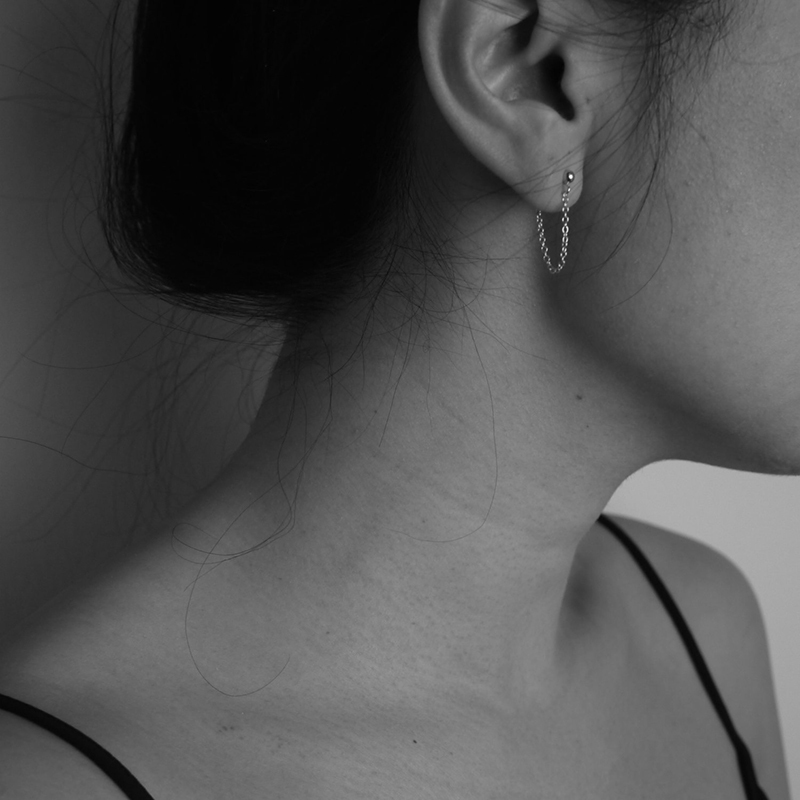 These earrings sway slightly as you move, adding an elegant finishing touch to your look. 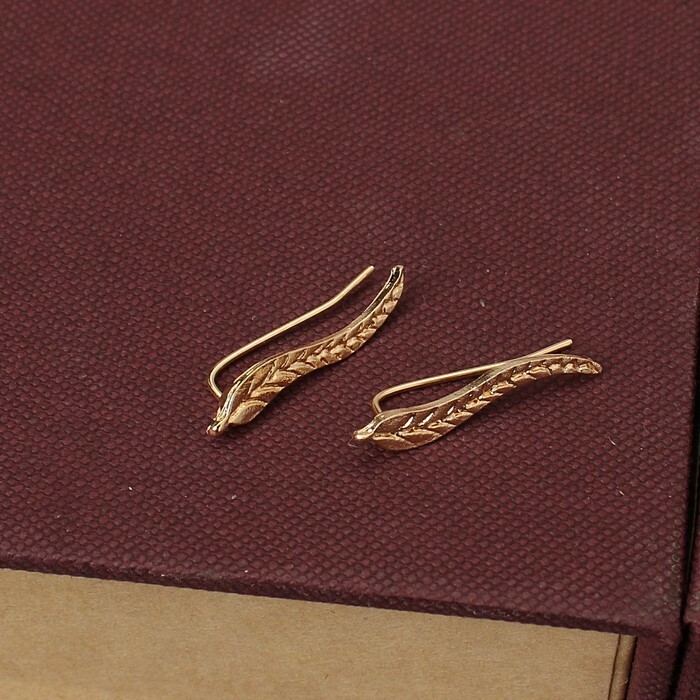 Treat yourself to a pair of radiant Cuff Wrap Leaf Earring. They're the perfect way to bring attention to your face and put a sparkle into your eyes. The secure backs add a casual finishing touch to the design. 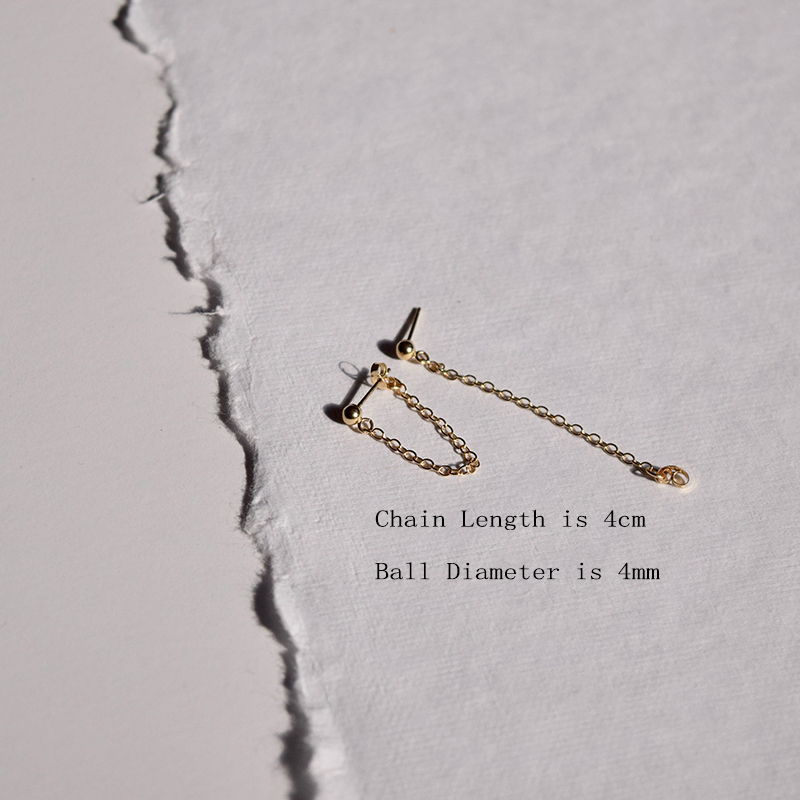 This piece of jewelry is handmade, sporting quality craftsmanship that will last for years to come. 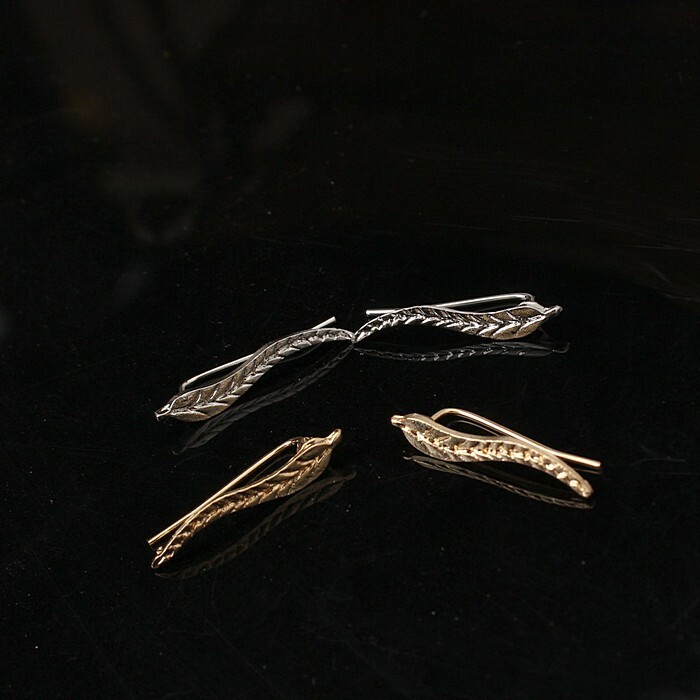 These earrings sway slightly as you move, adding an elegant finishing touch to your look. 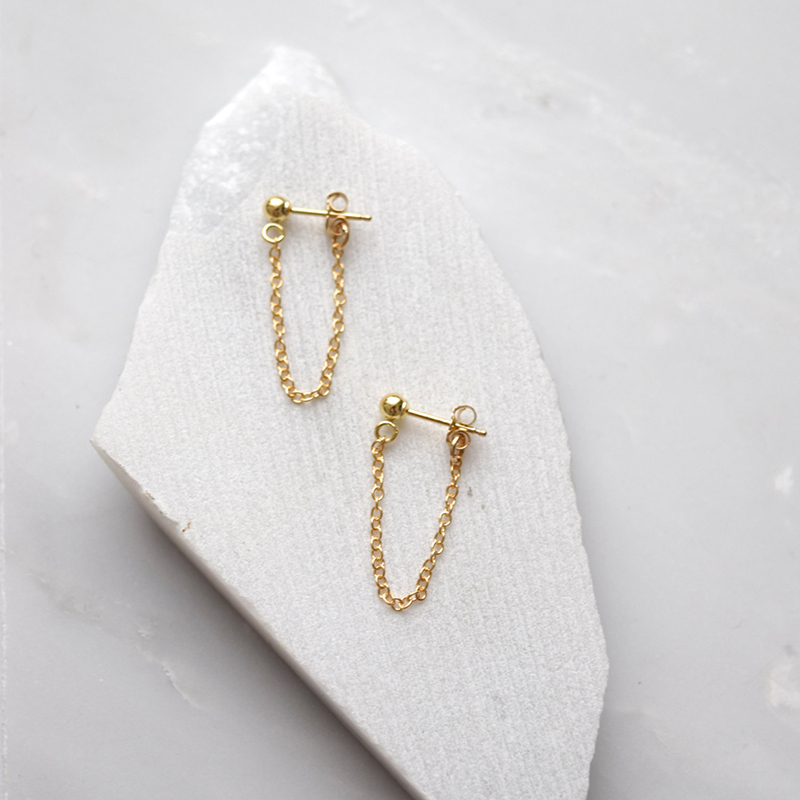 Cool and casual, these simple earrings pair beautifully with everything from jeans and a T-shirt to summer dresses. 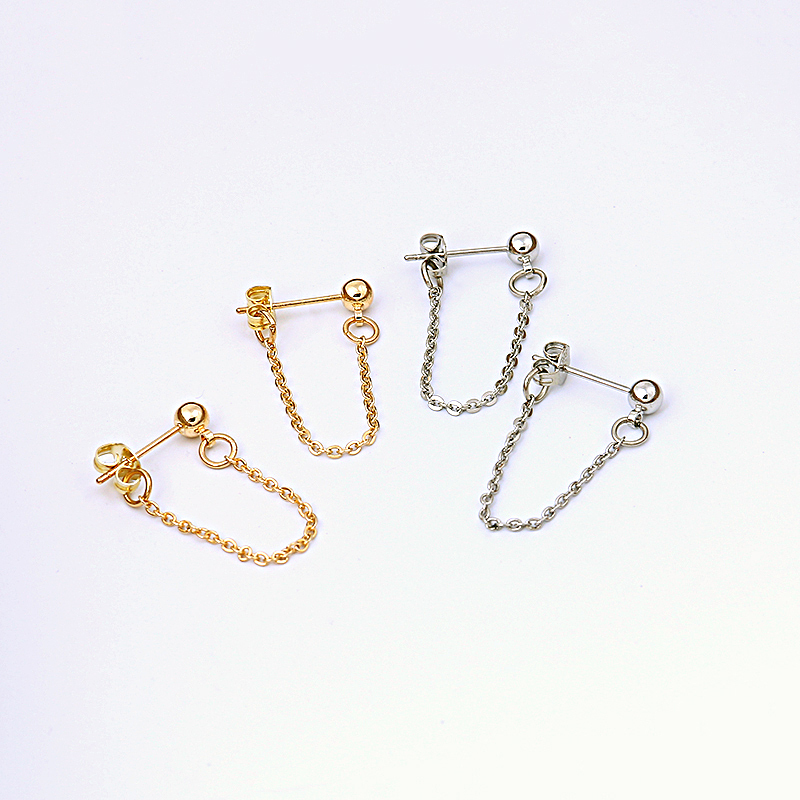 Great for everyday casual earrings, the secure backs ensure that they won't fly off when you're working out or dancing. This beautiful piece of jewelry is sure to put a smile on everyone's face.